offer tips on better behaviors and better thoughts. 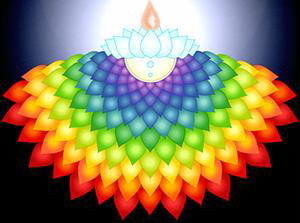 Everything leads to Sahasrara, the chakra point at the top of your head. This may be why the point represents origins, recognition of truth, and the different levels of concentration. know what thought will be your next inspiration. Be in the present. Posted in The Writer, Writer Fears, Writing Life.Tagged Chakra, Emotion, Energy, inner potential, releasing potential, Sahasrara, untapped potential, writer fears, writer potential, writing fears, writing potential.